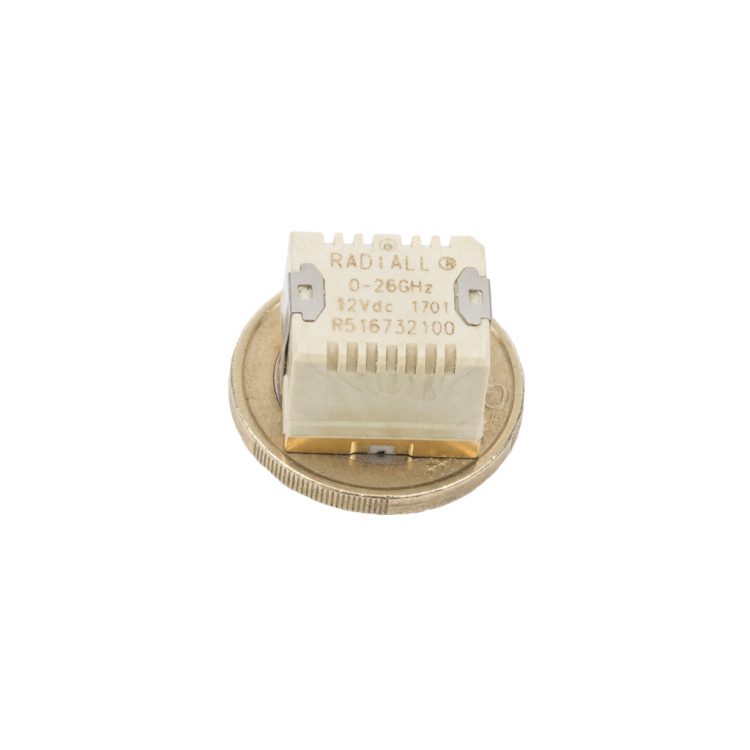 To extend the frequency range limits of SMT switches, Radiall merged the proven RAMSES concept with SLIM LINE technology. The Quartz series, which is an new evolution of Radiall’s previous SMT relay and can work up to 26.5GHz with a typical operating life of 5 million cycles. These surface mount relays are perfect for high frequency applications where space is limited.